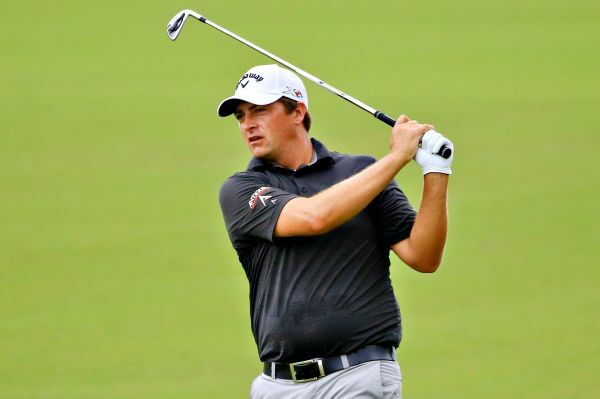 Brian Stuard shot an 8-under 64 on Thursday to top the leaderboard in the suspended first round of the Zurich Classic. 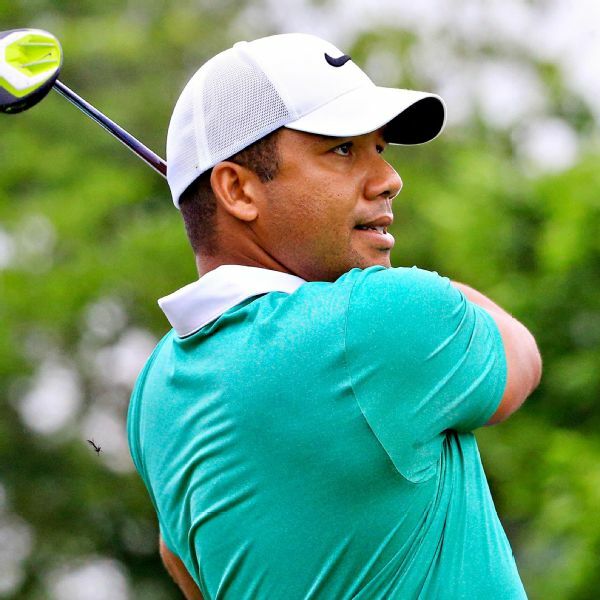 Jhonattan Vegas birdied two of the five holes he was able to play in the rain-delayed third round of the Zurich Classic on Sunday, which gave him a share of the lead with Brian Stuard. 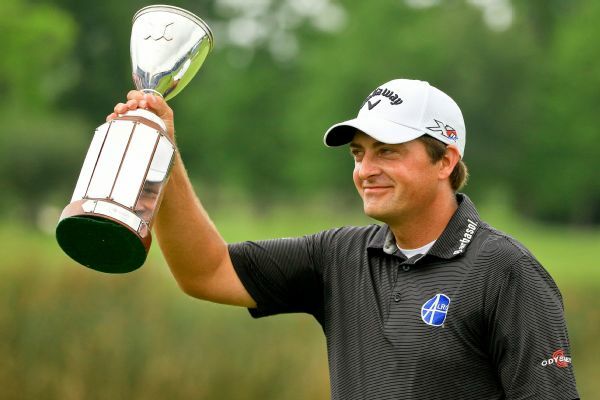 Brian Stuard beat Jamie Lovemark on the second hole of a playoff Monday at the waterlogged Zurich Classic to capture his first PGA Tour win. 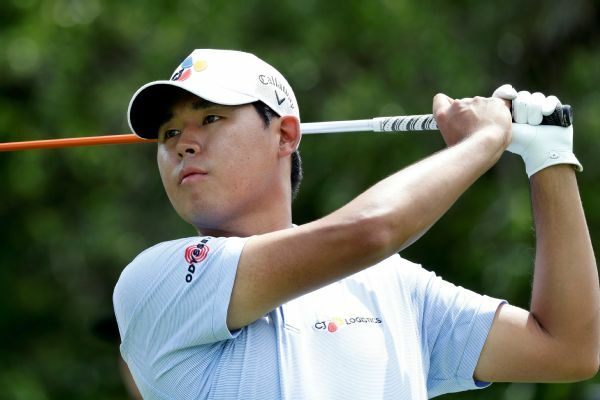 Si Woo Kim birdied five of his final eight holes Thursday for a 6-under 66 and the first-round lead at the Valero Texas Open. 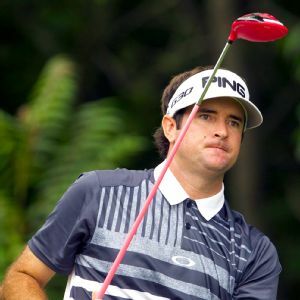 Kim leads by a shot over Abraham Ancer, J.T. Poston, Brian Stuard and Jhonattan Vegas. 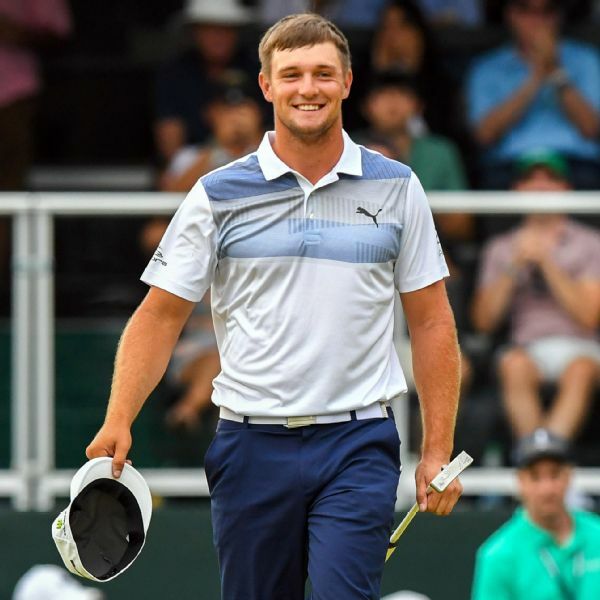 Brian Stuard birdied seven of his first 12 holes in windy conditions Thursday to take the first-round lead in the Puerto Rico Open. Rikard Karlberg of Sweden birdied his last two holes for a 7-under 65 Thursday to take a two-shot lead after the opening round of the CIMB Classic.